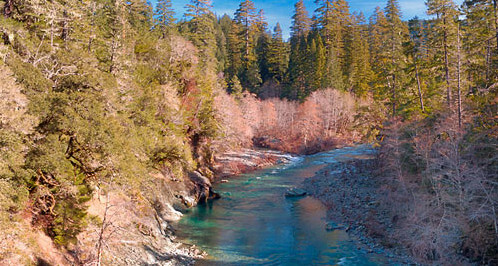 5,400 acres of the Hurdygurdy Creek, Little Jones Creek and Siskiyou Fork watersheds once owned by the Agnew Corporation of Washington have been added to the Smith River National Recreation Area. The Smith River is one of the crown jewels of the National Wild and Scenic River System. 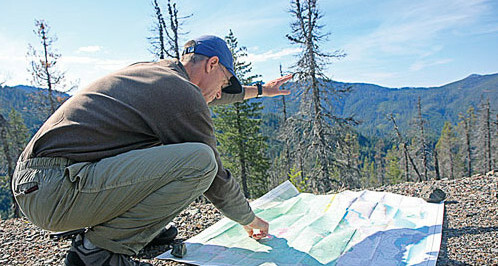 The proposed acquisition is entirely within the boundary of the 450-square-mile Smith River NRA and is surrounded by public lands, including the Siskiyou Wilderness, less than three miles to the east. Without protection, these parcels could be subdivided for recreational, second-home development. Hurdygurdy Creek drains a 29-square mile area circumscribed by Bear Basin and Hurdygurdy Buttes, the west slope of Fox Ridge and Gordon Mountain. 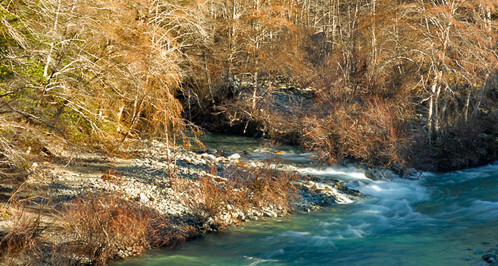 Little Jones Creek, a tributary to the Middle Fork Smith River supports resident rainbow and cutthroat trout. This resident trout population has been the focus of intensive fisheries research for the past decade. In addition to their inherent refugia values, these watersheds provide very stable flows of cold, clean water to the main forks of the Smith River — especially important to salmonids residing in the main stem during the late summer and early fall. 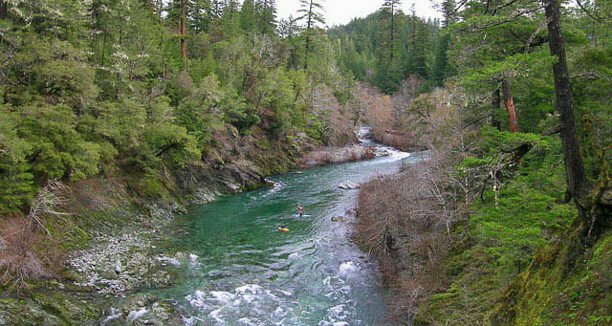 Protection of these watersheds will further secure the future of California’s finest wild river system. The project was completed in seven phase, with the final phase completed in September 2016. The lands added to the Smith National Recreation Area include land in the headwaters of Little Jones Creek, a designated recreational river under the Wild and Scenic Rivers Act. 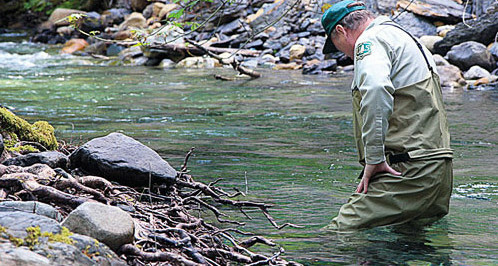 Little Jones Creek may provide habitat for a genetically distinct population of coastal cutthroat trout that has been isolated by impassible falls near its junction with the Middle Fork of the Smith River. 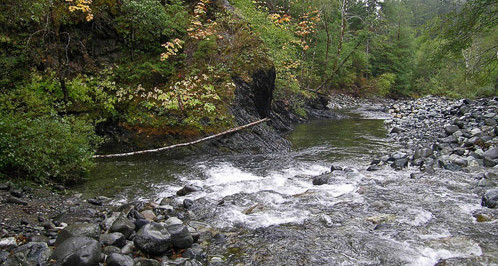 The additions secure and preserve outstanding public recreation access to a remote area of the National Recreation Area with significant hunting, fishing and general motorized and non-motorized recreation use and potential. Later phases of the project transferred of the rest of the Hurdygurdy tract into public ownership. 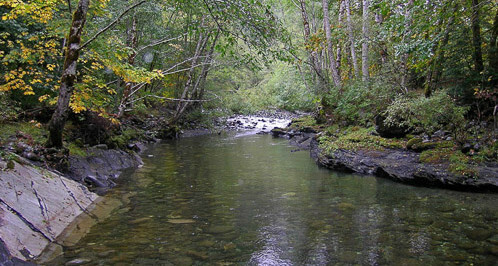 This is extremely important habitat for Smith River salmon, steelhead and resident trout. Please Write a Letter: Download and review the sample letter using the link below. Review and personalize your letter, then follow the instructions below to send it to Senator Feinstein. Send via fax to (202) 228-3954.